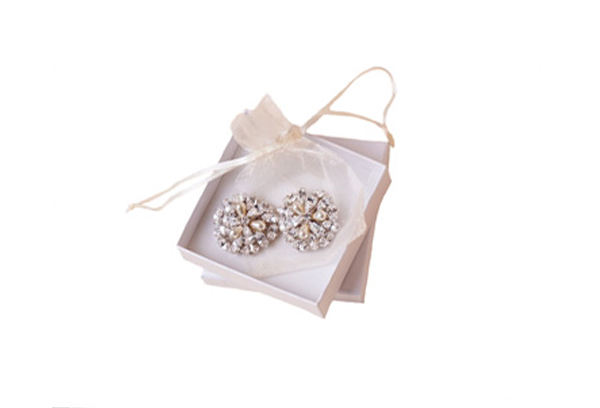 View our fabulous bridal accessories and shop online! Or if you would prefer to view accessories in person you can book an appointment in one of our boutiques in London, York and Harrogate where our friendly staff will be happy to offer their help and advice. With classic and vintage styles from fabulous designers such as Rachel Simpson, Halo & Co, Stephanie Browne and many more, we have the perfect finishing touch to any bridal outfit! Below you'll find our range of bridal accessories, click on the icon to view the full collection. Beautiful designer bridal shoes from Rachel Simpson, Diane Hassall and more. 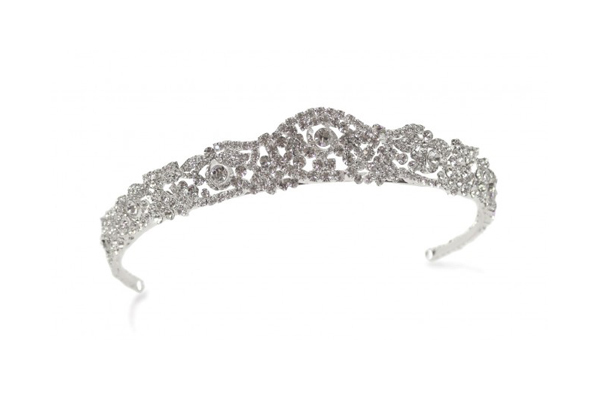 Twinkling tiaras, side pieces and vines from Ivory & Co, Stephanie Browne and more. 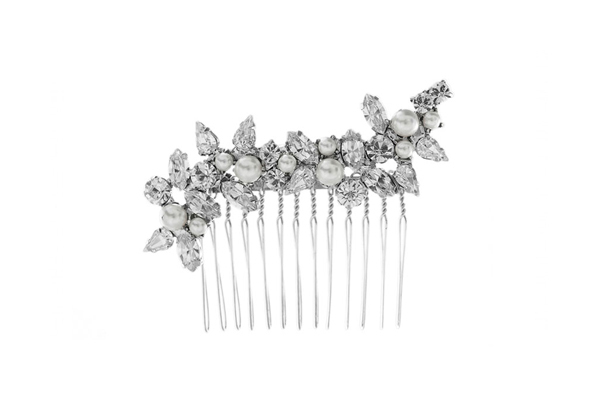 Dazzling combinations of crystals and pearls, a perfect addition to any bridal up-do. An exquisite collection of styles including pretty pendants and dramatic backdrops. 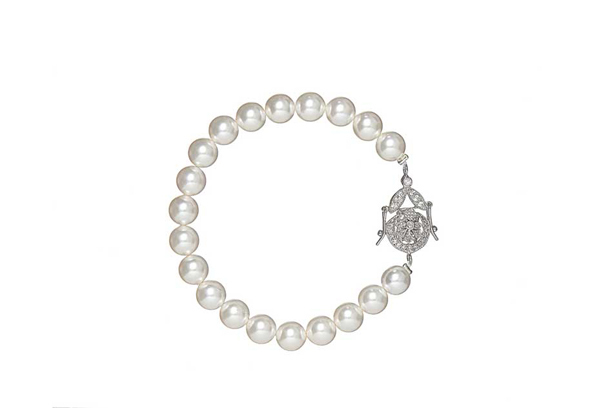 Dainty and statement pieces, these bracelets are a fabulous finishing touch. Classic pearl drop earrings and sparkly modern styles to complete a bridal look..
From concealing underwear to ‘just in case’ umbrellas we have it all covered. Traditional cathedral veils to modern backdrops in luxurious tulle and lace. We update the stock on our website regularly, however as we also sell these items in our three boutiques we occasionally have to reorder an item for our online customers. If this happens orders can take 3-4 weeks, but we will email you as soon as possible to let you know of the delay and give you the option to change or cancel your order.